Why are my feet deformed? 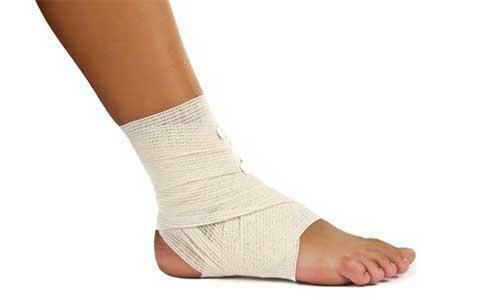 New York Foot Experts Blog Why are my feet deformed? Have you ever looked at your feet and wondered why you have certain conditions like bunions, hammertoes, heel pain, flatfeet, or high arches? We inherit our foot type from our parents or grandparents, so many times it is easy to tell what our feet will look like down the line by looking at their feet. A lot of these conditions can worsen without treatment as we age. Conditions such as heel pain, bunions and hammertoes can also worsen depending on the type of shoes we wear. Shoes, such as high heels and pumps, can rapidly progress the development of a bunion and hammertoes and extremely flat and unsupportive shoes can exacerbate heel pain. Certain activities can worsen these conditions as well; athletes that do a lot of high impact activities can cause severe wear and tear to the joints, which can in turn produce pain and inflammation. Your foot type can cause conditions including but not limited to plantar fasciitis (heel pain), achilles tendinitis, excessive rolling inwards or outwards (pronation/supination), bunions, hammertoes, tendinitis in any area of the foot, arch pain, stress fractures, bone spurs, corns and calluses, ingrown nails, neuromas and tarsal tunnel syndrome (nerve pain). If you are experiencing any abnormalities of your feet, it’s important to have your children checked out by a Podiatrist. There are lots of treatment options available for your child, and even if you are not experiencing any pain, it is a good idea to bring yourself and your child in. As stated, your foot type changes as you age, and it is important to take note of these changes to prevent any problems from arising later on. 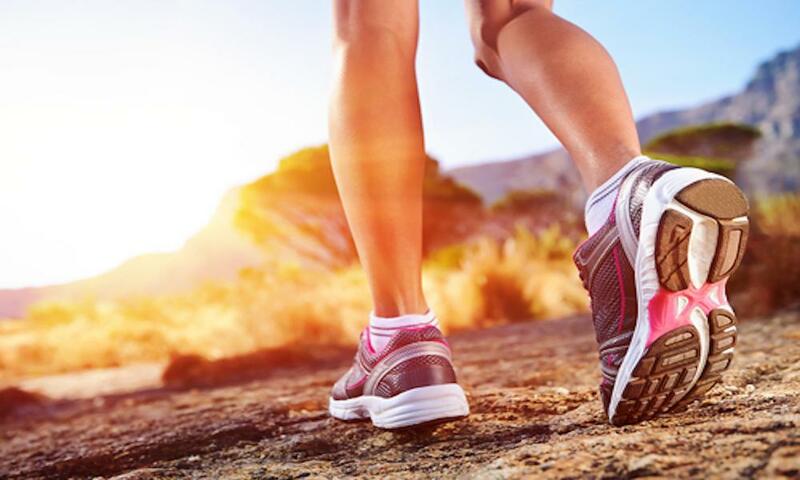 Make sure you routinely see a podiatrist for a yearly checkup to maintain your foot health.